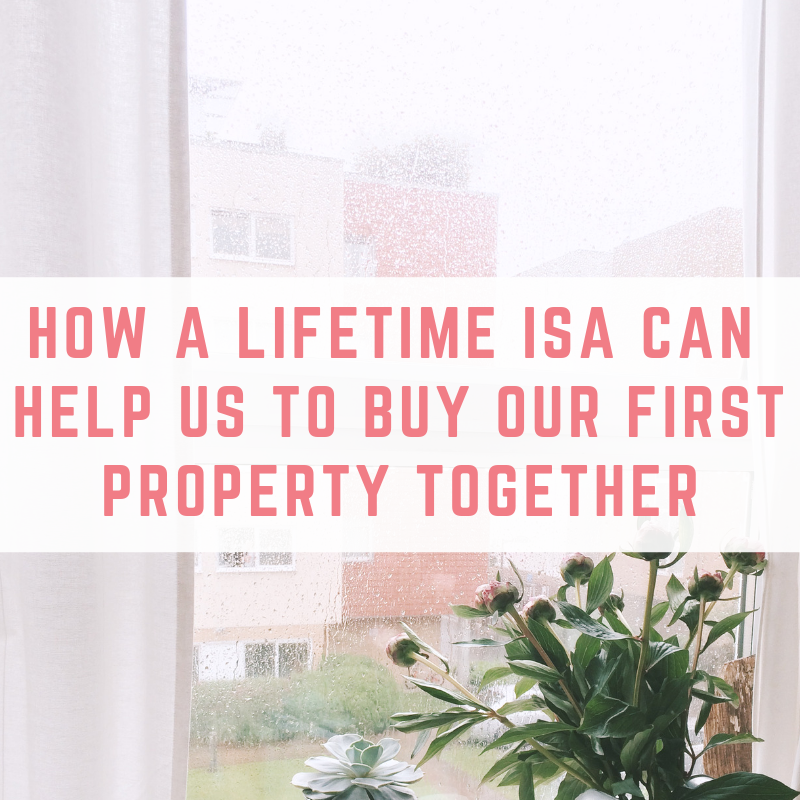 One of our big goals is to buy a house this year, and in this post I have teamed up with The Nottingham to tell you about how a Lifetime ISA could help you to purchase your first home. 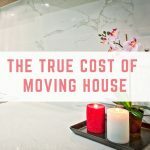 Why have we waited until now to buy a house? 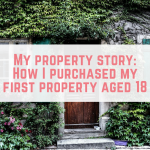 People are often surprised to find that we are still renting our house, especially as I purchased my first house at university when I was 18 years old, which we now rent out separately to the one we live in. 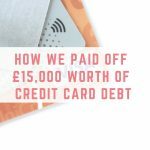 During our time together, Tony and I have worked on paying off £15,000 worth of credit card debt and then we paid for our wedding in 2015. 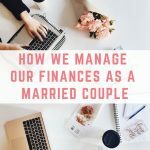 Since leaving my full-time job in 2015 to blog full time we haven’t been able to start the process of applying for a mortgage. 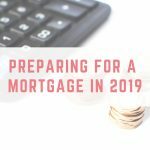 Being self-employed and then turning the business into a limited company has meant that we haven’t had the right number of years of accounts behind us to be able to apply for a mortgage. Our second year of trading in the limited company ends in May 2019, meaning that as soon as our accountant has submitted the company accounts we can start to see what sort of mortgage offers are available for us. 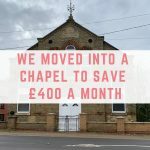 We might end up in a situation where waiting another year whilst we save a bigger deposit and have more company accounts behind us would put us in a much better position, so whilst it is one of our big goals for 2019, we also understand that we might need to exercise patience to buy our dream home. After all, the longer you wait the more free money and potential bonuses you can gain! The LISA (pronounced ‘lie-sa’) or Lifetime ISA is a Government scheme to help you to save towards your first house purchase or towards retirement. In order to open a LISA you need to be aged between 18 and 39 and be a UK resident and you will get a 25% bonus from the Government for any savings you put into your LISA. 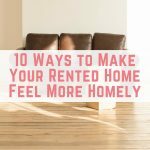 If you want to use a LISA towards buying your first home then you can use the money 12 months after your first deposit and use it towards a home up to the price of £450,000. Tony recently went along to our local branch of The Nottingham in Chatteris to open his LISA towards our house purchase but you can now open accounts online. The whole process took about 40 minutes in branch, and we were also able to open up Tony’s LISA with as little as £10. But, online it should be even quicker. Remember, you will need your National Insurance number to hand. If we do end up buying a property before Tony has been paying into his LISA for 12 months then we will use his LISA towards his retirement, which is what I am doing – I will go into this more below. 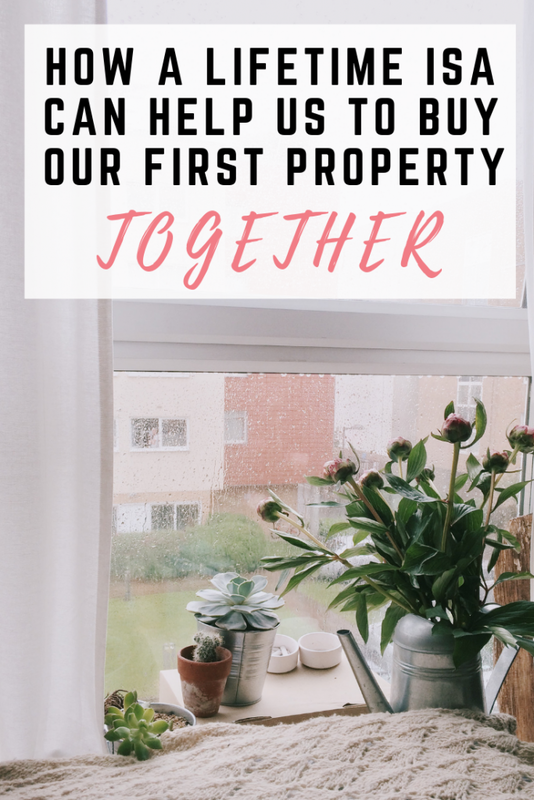 But, if you are both first-time buyers in a couple and both have Lifetime ISAs – you can both use your savings and bonuses towards your first home. The amount of money you can save into a LISA is capped at £4,000 per ISA year (which is usually April to April, the tax year and not a calendar year). You will then receive a 25% bonus from the Government, meaning that if you put in the allowed £4,000 every year you would receive £1,000 in a bonus every year. As well as the Government bonus, The Nottingham offers an annual interest rate of 1% AER. This is paid annually on the 5th April and is tax-free. The Nottingham will also claim your bonus for you, so it just appears in your account! What if you need the money in your LISA for something else? LISAs are intended to help you towards two savings goals – either buying your first property or saving towards your retirement. 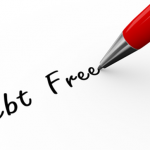 However life happens, and if you do need to withdraw money from your LISA for reasons other than buying your first home, your retirement (once you are over 60 years old), in the cases of being terminally ill or in the event of your death, then you will be charged a Government withdrawal fee of 25%, so be mindful that you may get back less than you invested. Since I already own a property, I am using my LISA to save money towards my retirement. I figure it isn’t often that we get something from the Government, so I am making use of having a LISA and trying to put away the £4,000 allowance every year. Getting an opportunity like this to contribute towards your savings goals can be a massive help in the future. This is in addition to a pension, and please remember that everyone’s retirement plans and pension provisions are different – there is no one size fits all. A financial adviser can help to give you the best advice based on your specific circumstances. Also, bear in mind, you can save in your Lifetime ISA for retirement until you’re 50 years old and then it will gain interest between 50 and 60 until you can withdraw it. You can withdraw funds for a house purchase from your LISA at any stage of the house buying process. You have to tell your conveyancer that you are using your LISA towards the property purchase and they will ask you to send them a declaration. They will then send that declaration to your LISA provider and the requested amount will be sent to the conveyancer within 30 days. If your purchase doesn’t complete within 90 days from the withdrawal then the conveyancer can apply for an extension or you need to return the amount withdrawn to your LISA. 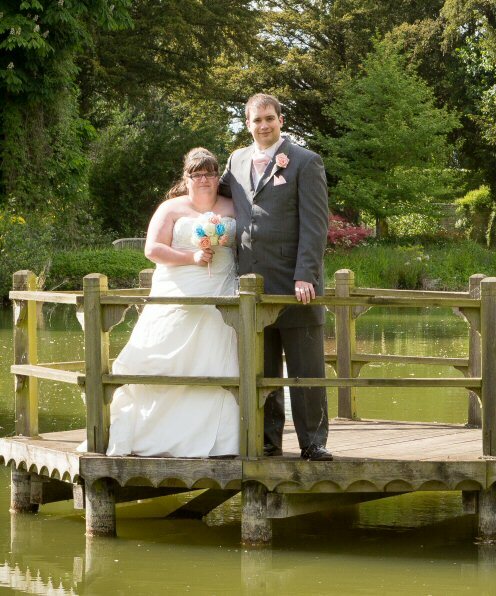 If you are interested in finding out more about LISAs from The Nottingham then click here.